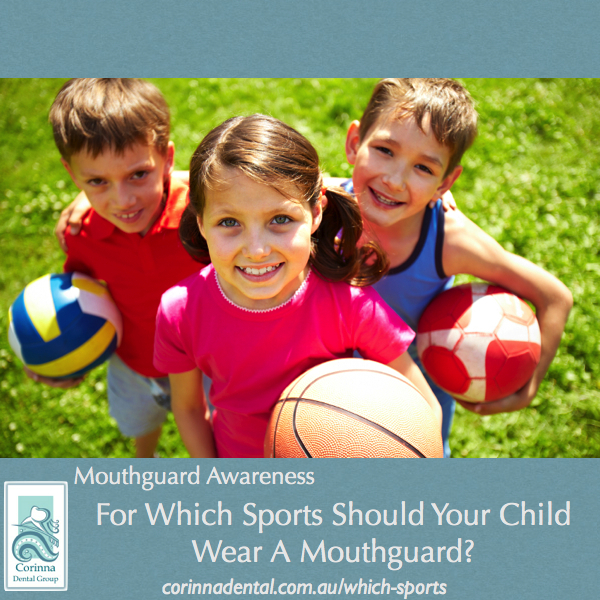 For Which Sports Should Your Child Be Wearing A Mouthguard? If we were to ask most people what sports require the wearing of a mouthguard, we’re likely to hear them include football, boxing and hockey as their answer. However, the list of sports that the Australian Dental Association mentions is a somewhat longer, and you may be surprised by what sports are included! 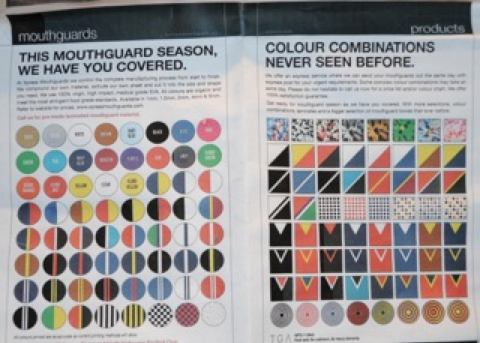 Most kids playing sports like soccer and netball don’t wear mouthguards, and yet, once you understand the important role that mouthguards have in injury prevention, you do have to wonder why not. In fact, the Australian Dental Association’s website about Mouthguard Awareness states that only 36% of children add 5-17 wear a mouthguard during games. They may help reduce concussion. Perhaps what’s preventing the wearing of mouthguards for most of the sports listed above is a lack of awareness generally about the benefits of wearing a mouthguard in all sports and possibly also the concern parents may have about the expense of providing their children with a custom-fitted mouthguard every season. While the risks of receiving a blow to the face is lower in some sports than others, if it happens and the athlete is not wearing a mouthguard, the injuries can be disfiguring, painful and may require a lengthy course of dental treatment: something most families don’t budget for. A properly-fitted mouthguard can end up being a good insurance policy against hefty future expenses. Perhaps it’s time for your family to start the mouthguard trend in your local sports club? Mouthguards can be made to fit comfortably and to look cool, often being available in a favourite colour or team colours. Some kids like the shock value of smiling with a pure black guard in place, while others prefer the subtlety of a white one. Whatever style suits your young athlete, we can help you to protect their teeth, mouth and jaws from damage during sport. Call us to find out more about mouth guards for the athletes in your family, or visit our page about Mouthguards for more information. This article was first published on our website on February 25, 2014. It was edited and updated in February 2019.